Ms. Castrogiovanni counsels the firm’s clients in a variety of areas, including litigation matters, civil defense and education law. She is well-versed in guiding clients through the nuances of labor grievances, student disciplinary matters, the litigation discovery process, and responding to requests pursuant to the Open Public Records Act. Prior to joining The Busch Law Group, she worked at a prominent insurance defense firm, which represents many businesses and school districts throughout New Jersey. She holds a New Jersey Department of Education Certificate of Eligibility for Elementary School Teacher (K-6). 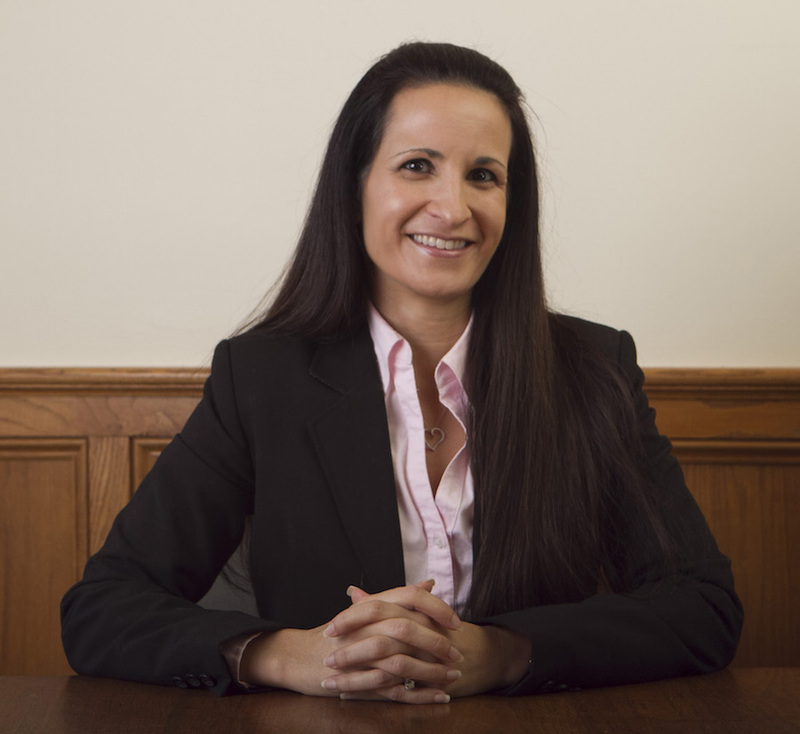 Ms. Castrogiovanni graduated from Rutgers School of Law-Camden, earned a Bachelor of Science in Finance from Rutgers University School of Business as well as a Bachelor of Science in Administration of Justice from Rutgers University.